Jerry Coyne in the New Republic (they're still have staff there?) discusses the sad case of Makayla Sault whose parents chose "traditional" medicine over Western with tragic consequences. The fantastic Lindy West describes what it was like to track down one of her ugliest trolls. 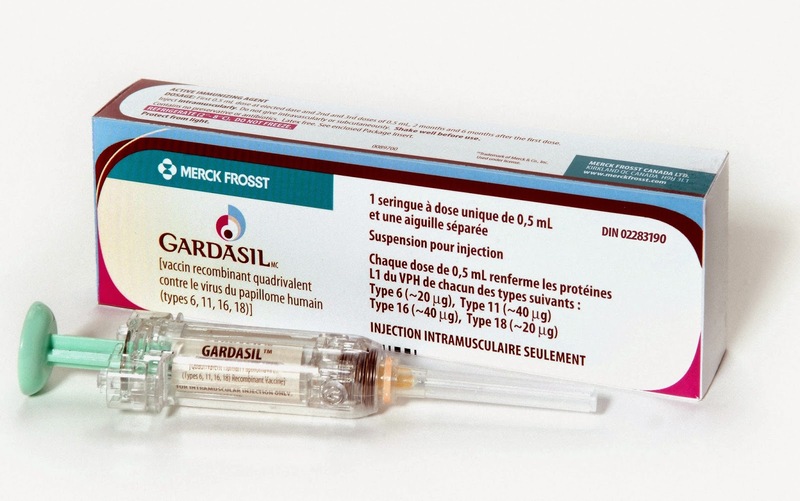 The wonderful Jen Gunter eviscerates the Toronto Star's recent fear mongering awfulness on Gardasil.